The 'monster' fatberg of Whitechapel: it made headlines in 115 countries when it was pictured bunging up London's sewage network, in September 2017. Now, the cult celebrity of this fetid beast continues, as the remaining chunk of it goes on display at the Museum of London. 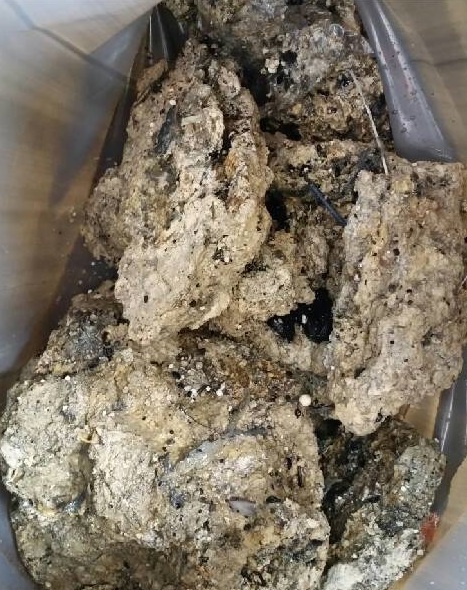 Says Vyki Sparkes, Curator of Social and Working History at the Museum of London, "The Whitechapel fatberg will be one of the most fascinating and disgusting objects we have ever had on display. 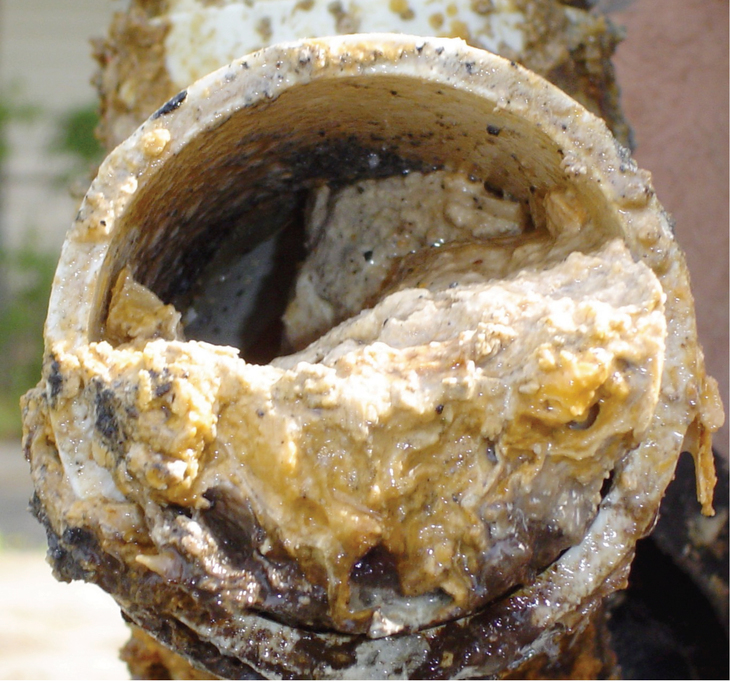 Everything about fatberg is challenging, especially collecting and curating it, but as the Museum of London we cannot shy away from engaging with the challenges this city faces." The great stinking cackbastard was formed from a congealed mass of fat, oil, grease, wet wipes and sanitary products — proving that Londoners flush far more things down the loo than they should do. 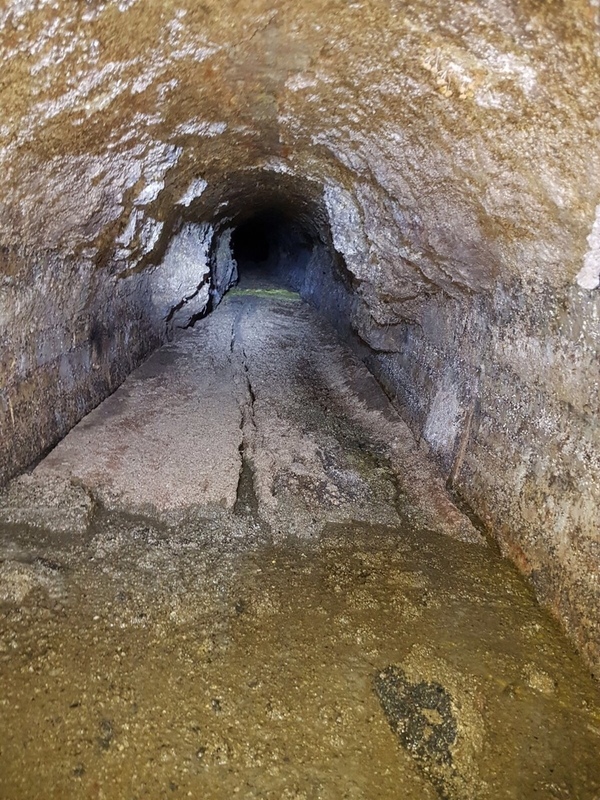 Weighing a colossal 130 tonnes (the equivalent of 11 double decker buses) and stretching over 250 metres (six metres longer than Tower Bridge) — this was London's biggest ever fatberg. You have already eaten, right? The monster was finally vanquished by Thames Water, which has now cleverly converted most of the fatberg into biodiesel. But a tasty hunk of it will reside in the Museum of London from early 2018, as a reminder to Londoners of their responsibility to take care of their sewer network... and to generally gross them out.